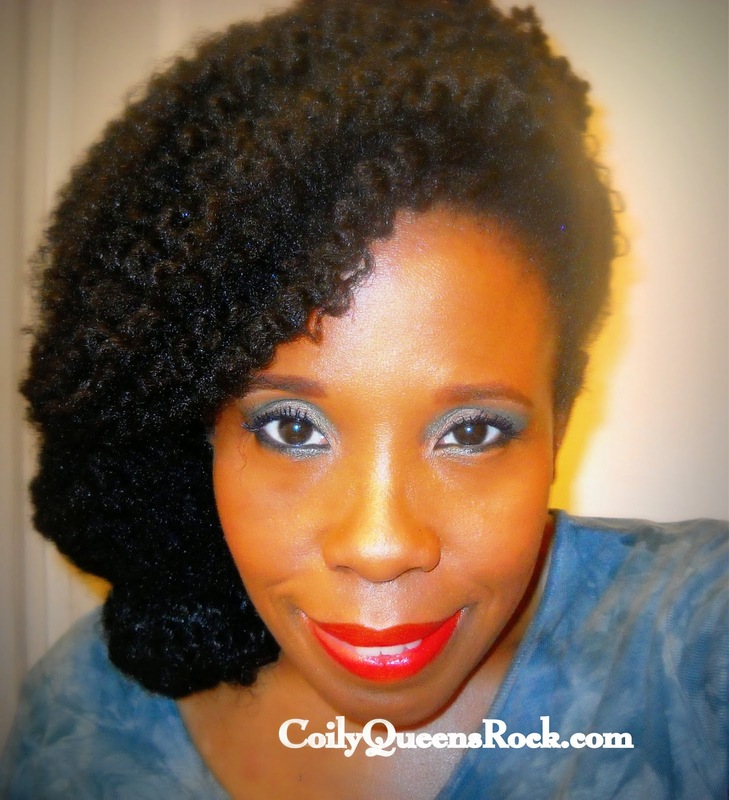 Join Coily Queens for this spectacular informative hair growth challenge! We combine the Coily Queens regimen with the wonderful proven results of the Liquid Gold hair growth oil and Beauty Vites Vitamins. If you have participated in other Coily Queens challenges, then you know there is no half stepping and you are not left alone in your hair despair. All Coily Queens challenges are very informative and produce great results, if you are willing to follow the suggested tips of the regimen. Start your hair growth journey now! Longer & Stronger Hair Growth! The Coily Queens Hair method is designed to reduce your tangles, eliminate your single strand knots, keep your hair moisturized for days, strengthen your hair strands so you can retain more hair growth and increase your slow hair growth. Now how could you not try a regimen which can produce all of these changes? Do not miss this amazing opportunity! Healthy hair styles the best! Challenge is ongoing you can join at anytime. On facebook in facebook groups, so you must have a facebook account that shows your profile picture. If your picture is a character or blank your request will be denied. Bring a positive attitude, no negativity is allowed whatsoever, if so, you will be deleted from the group quickly. Must have a FB account with a profile picture of yourself. Must actively participate and post at least once per week to remain in challenge. Must be willing to try the Coily Queens regimen listed here on this site. Products needed from Liquid Gold to participate in this hair growth challenge. These are the suggested products, the only ones you must have for this challenge are the Beauty Vites hair vitamins (which have almost the same ingredients as the Hairfinity vitamins) and your choice of hair growth oil. Pick b/n the Sulfur based growth oil or the Amaka (non-sulfur) hair oil. Then quickly place your product order by following the picture below and you will be directed to their webpage where you can see a detailed description of each product and the ingredients. Hope to meet you in the challenge! As of Jan 18th we will have completed 3 cycles of this challenge. Each cycle is 4 weeks around 31 days. We started on October 20, 2013 and ladies are getting great results. Hair textures are being improved, moisture retention is better and ladies are getting 3/4 to one inch of new growth in 31 days. How you might ask? By combining a good regimen like the Coily Queens Regimen with the very effective Liquid Gold products. The sulfur oil is working wonders and the green magic cream is a hit. You still have time to join and start the New Year off right concerning your haircare.If you want to be apart of an informative positive group then join us and grow your hair long and strong. 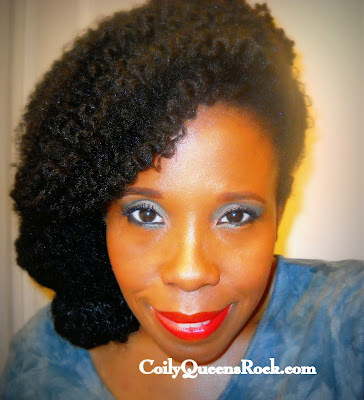 We are quickly approaching one year of doing this amazing easy hair growth challenge. The participants are consistent, loyal, driven and focused! If you question whether the liquid gold sulfur oil and beauty vites make any difference, do not waste time asking that question anymore. I can tell you they do make a difference in your hair growth from the scalp per month. The best thing about these products is the price. Beauty costs sometimes but I do not believe in breaking the bank for the sake of beauty. This challenge has enabled me to gain well over the normal rate of 6 inches per year. Absolutely amazing for my 4c fine hair strands. JOIN TODAY SO YOU CAN FINISH OUT THE YEAR REACHING YOUR HAIR GROWTH GOALS!! !